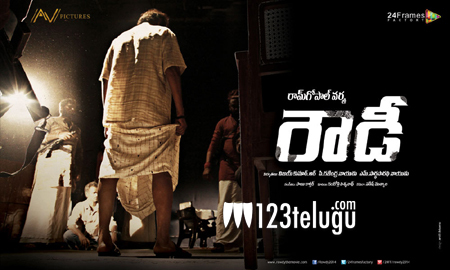 Dr. Mohan Babu and Vishnu are playing the lead roles in Ram Gopal Varma’s action drama, ‘Rowdy’. The audio album of this film will be launched on the 20th of this month in Tirupati. The movie is carrying a superb buzz and the trailer has been received very well by fans and movie lovers alike. Shanvi and Jayadudha are the female actors in this Rayalaseema faction film. The movie is gearing up for a release soon and Vishnu is producing this movie on his home banner.